Serbia has to seize the opportunity from the successful fiscal consolidation, said Aleksandar Vlahovic, President of the Serbian Association of Economists during the Kopaonik Business Forum. 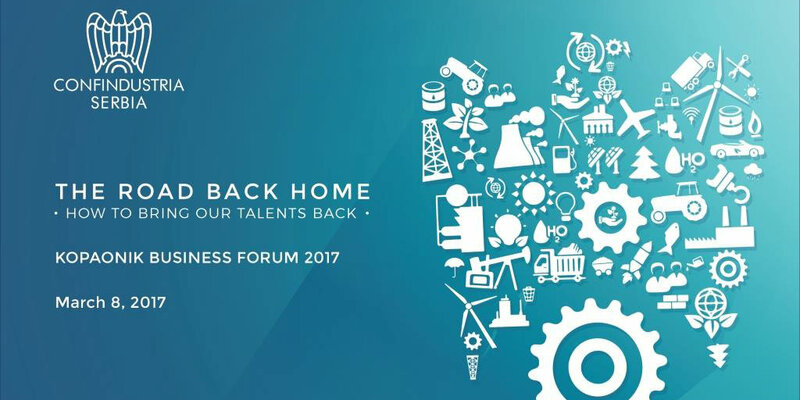 This year’s Kopaonik Business Forum, an event organized annually for the past 24 years, was held in March 2017. 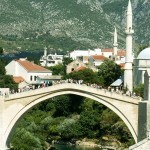 Over one thousand experts, state officials, and businessmen took part in the gathering, chief among them being the Prime Minister of Serbia Aleksandar Vucic, the head of the IMF mission in Serbia, James Roaf, and the World Bank’s Country Director for the Western Balkans, Ellen Goldstein. Aleksandar Vlahovic stated that the forum’s main mission is to constitute a platform to exchange opinions and experience regarding the current issues of the Serbian economy, as well as to provide the advisory role to the Serbian Government and National Bank regarding their future policy making. The main theme of the forum was “Economic reforms program for Serbia: what can be learned from the past and solutions for the future”. Three specific topics were emphasized: Intelligent investment following the fiscal consolidation process; Infrastructure development and public sector reform; and Sustainable inclusive development. This year’s event was opened by a well-known Serbian businessman, Milorad Kostic, the owner of the MK Group, one of the leading firms in Serbian agriculture. The one thing that persists through the entire forum schedule was the issue of reforms and development. The main question to be answered is the one regarding the next step in Serbian macroeconomic policies, following the successful conclusion of the fiscal consolidation process initiated by the Serbian Government three years ago. Another important question regards the future privatization of the last major systems still owned and operated by the state. As Aleksandar Vlahovic summarized, the key task that sets itself before Serbia in the near future is to seize the opportunity left by the successful fiscal consolidation. The country has had such temporary achievements on several occasions in the past 16 years, reaching a balanced budget but always failing to follow through with deep structural reforms. Now, the next step would be to convert the reached stability into sustainable growth considerably higher than the current. 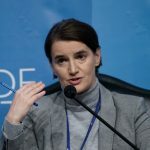 This was reiterated by Ellen Goldstein, the World Bank’s Country Director for the Western Balkans, who said that the existing fiscal trends must be kept. The unreformed public sector is, according to her, the main factor that prevents Serbia from achieving the annual growth rate of 6 per cent needed to join the European Union. The key task is to make the public enterprises work under free market rules and charge the goods and services they provide in accordance to their commercial value. Two additional sectors affected by the proposed reforms are public health and public education. 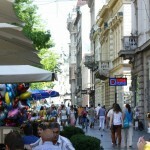 James Roaf, head of the IMF mission for Serbia, commended the economic course taken by the Serbian government, emphasizing the lowering of unemployment rate alongside the rising rate of employment as the biggest success of the entire reform process. The President of the Fiscal Council of Serbia, Pavle Petrovic, called for the state officials to stay true to the reform process in order to make its results permanent. The budget deficit, he stated, was lowered due to more efficient tax collection, but further savings are needed. The two key public firms whose business needs to be sorted out are Serbian Railways and Elektroprivreda Srbije, the country’s main electrical utility power company. The final day of the forum saw talks about sustainable growth and development strategies for the Serbian industry. The privatization of Smederevo steel mill by Chinese Hesteel Group conglomerate was declared a success story the likes of which are needed elsewhere in the country in order to achieve a comparably high level of sustainable industrial growth. The newly privatized steel mill alone increased the country’s GDP growth by at least 1 per cent, with overall industrial output in 2016 rising by the rate of more than 5 per cent. In order to continue with and expand these trends, other industrial giants, such as RTB Bor, one of Europe’s largest copper mines and smelters, need to be privatized and made functional and liquid again. 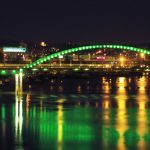 Another important industrial branch in Serbia is the fast rising IT industry, which was declared as the “healthiest operating sector of the entire country’s economy”. Net exports of the branch amounted to more than EUR300ms during last year, with overall output surpassing the EUR600m mark. The problem that the IT sector in Serbia now faces is the prospective lack of labor, with specialized schools and faculties educating only 1,500 new workers a year, compared to the 3,000 jobs that could potentially be opened annually. Adjusting the education system to the demands of the market was declared as the main role of the state in spurring further IT development. Despite the proclaimed intent to do so, political themes could not be entirely bypassed during the forum colloquially known as “the Serbian Davos”. Serbian Prime Minister, and the winner of the presidential election, Aleksandar Vučić, announced his attendance to the forum several weeks prior to officially entering the presidential race. 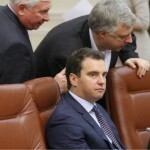 After doing so, he was criticized because of the possible abuse of his official position in the electoral campaign, including his attendance at Kopaonik forum in the capacity of the still-acting Prime Minister. The American ambassador to Serbia, Kyle Scott, mentioned in his speech the negative effect that political instability has on economic parameters in Serbian and the entire West Balkans region. He pointed out the emerging crisis in Macedonia, along with the constitutional crisis in Bosnia and Herzegovina as the main political factors that deter foreign investment from the region. 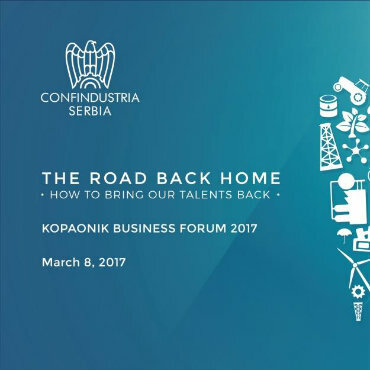 Kopaonik Business forum is perhaps the most important gathering of the business, financial, political, and academic elites in Serbia, with policies conceived and developed there set to have a major impact on Serbian economy and politics throughout the year. Milica Milojević is an economist, published economic analyst, and a part-time economic journalist with corporate, banking, and consulting experience. She has written papers on monetary and political economics, and economic history of Serbia and the Balkans.